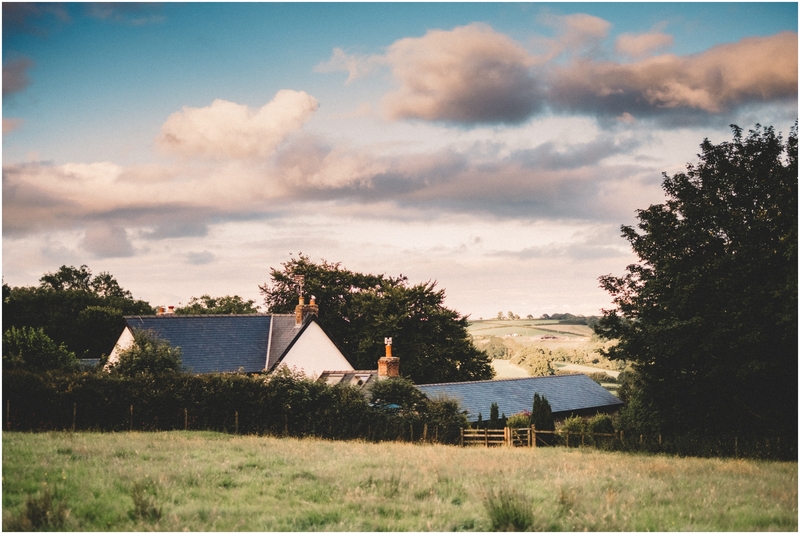 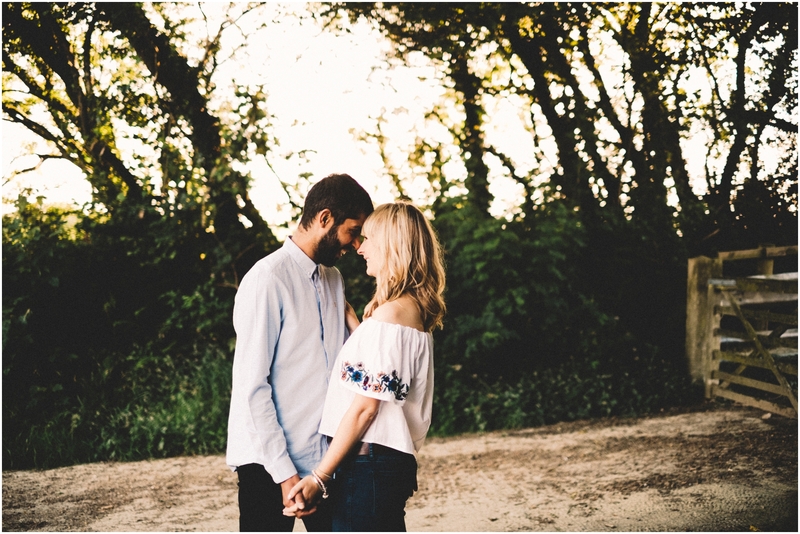 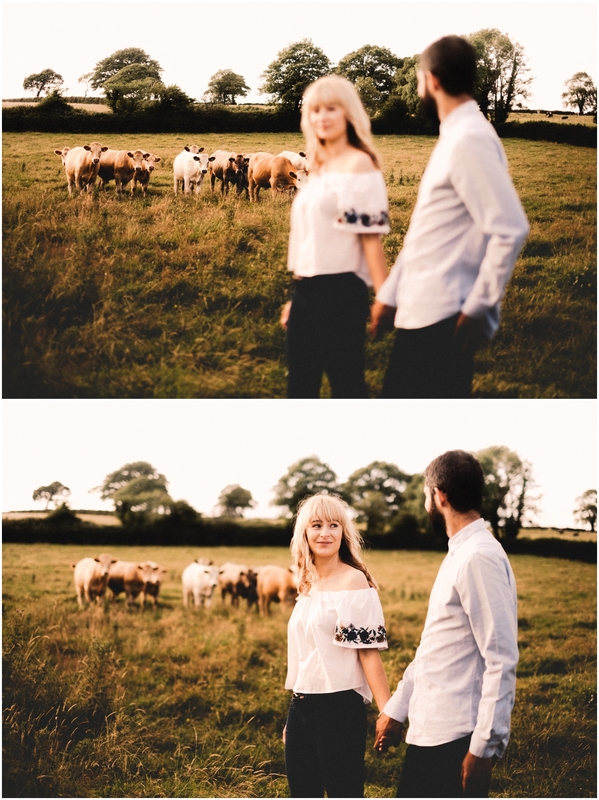 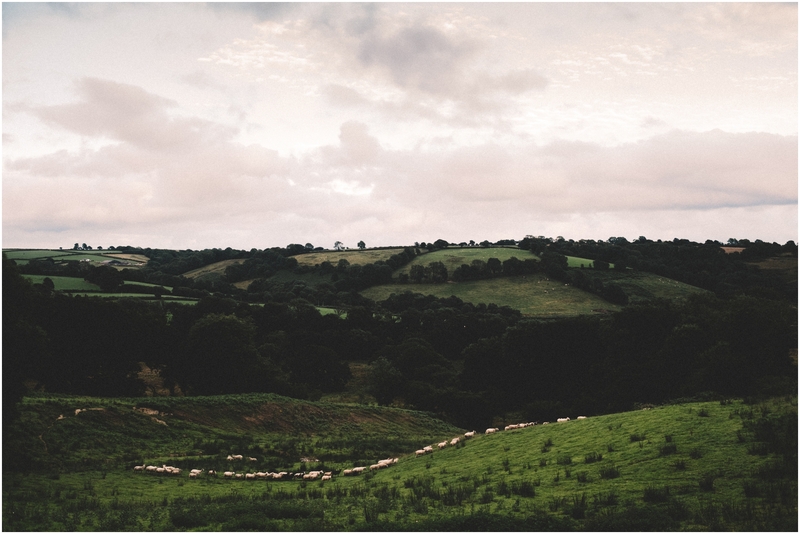 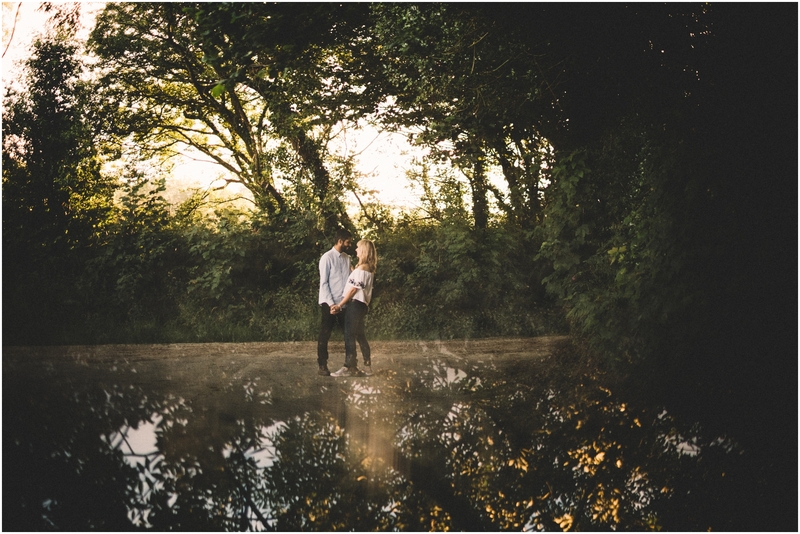 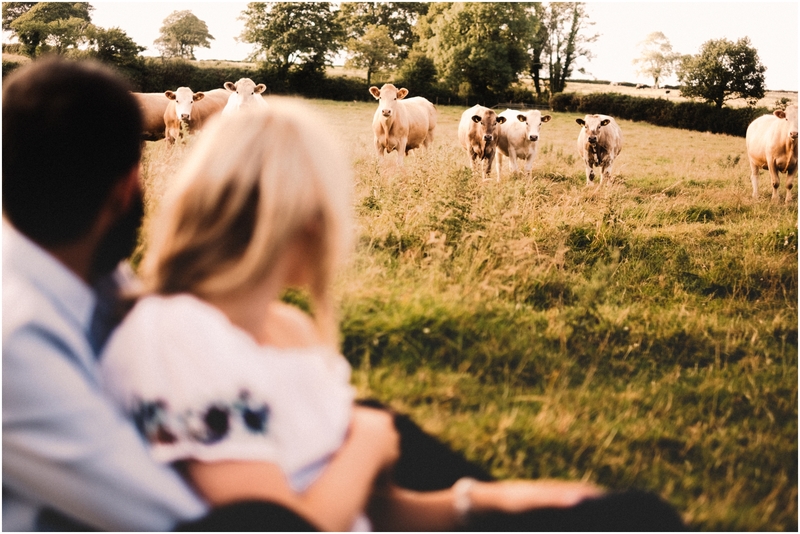 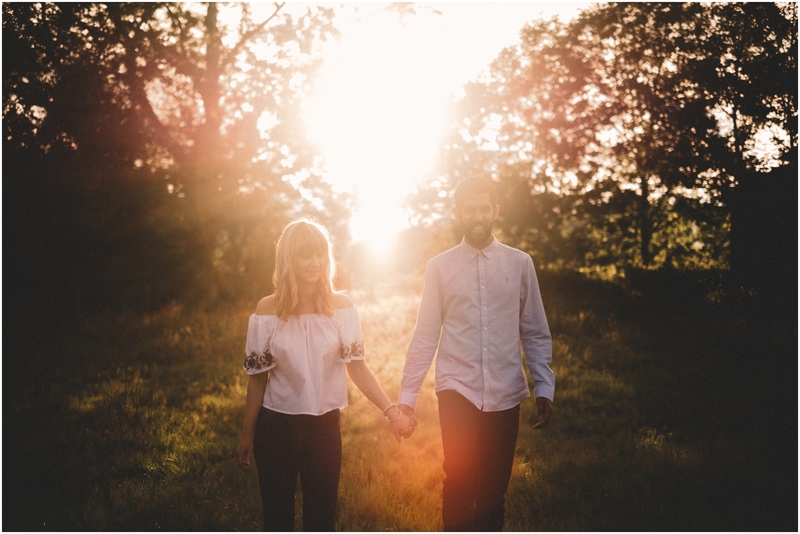 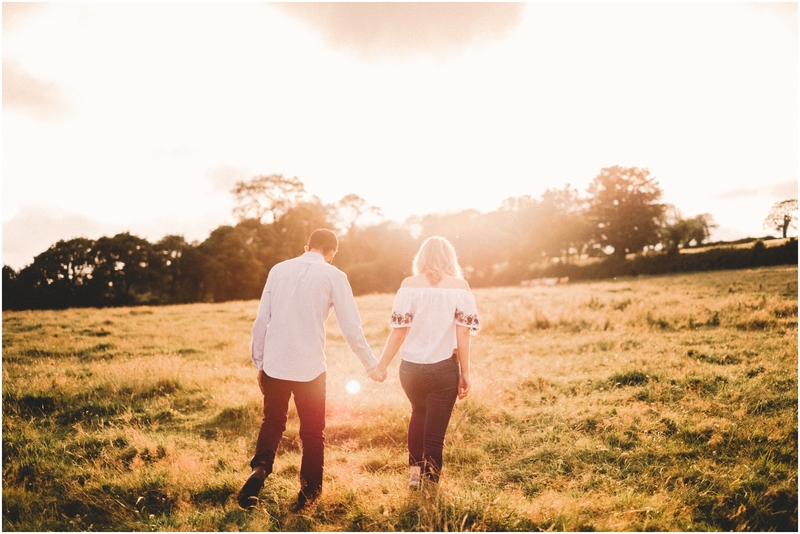 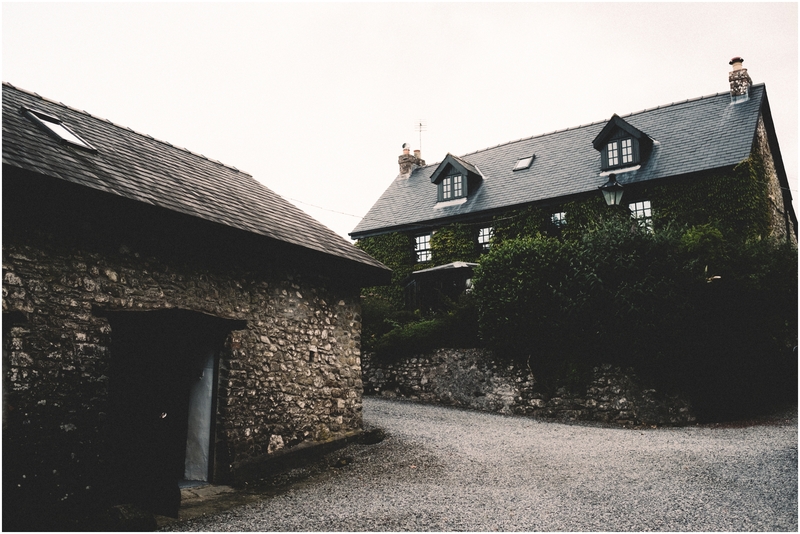 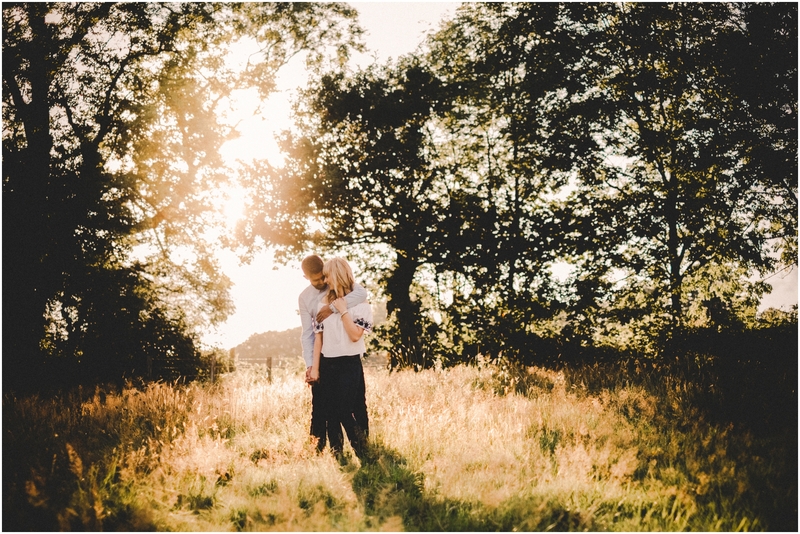 Farm Engagement Shoot, We met on a beautiful Welsh summer evening at Natasha’s family home in Carmarthen, we had a quick brew and caught up on wedding plans. 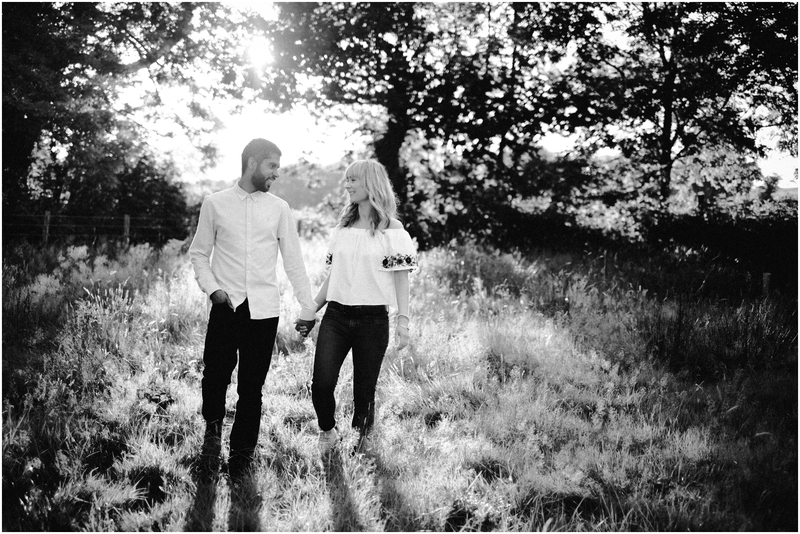 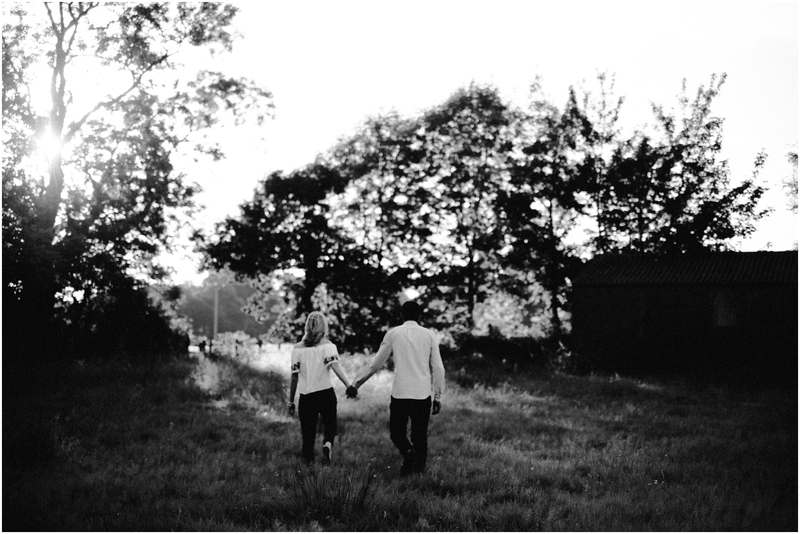 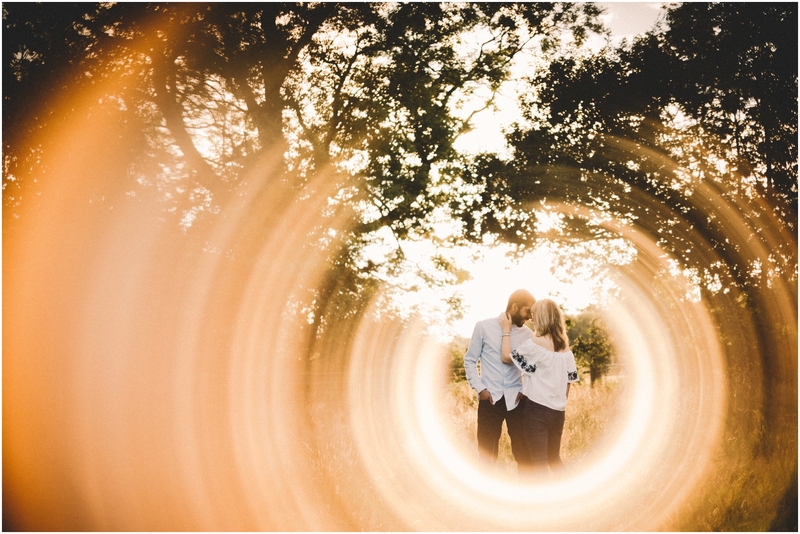 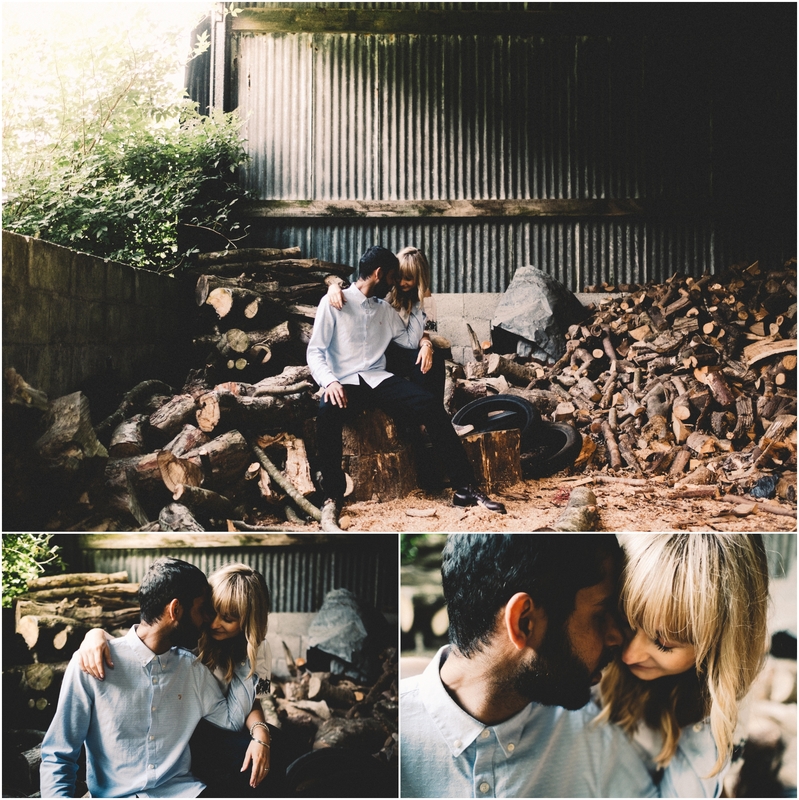 Harry and Natasha are set to wed in August at Natasha’s family farm, it was great to get out and explore the farm, currently a blank canvas awaiting the magical wedding wand to transform it into the setting of what will be the greatest day of Natasha & Harry’s lives. 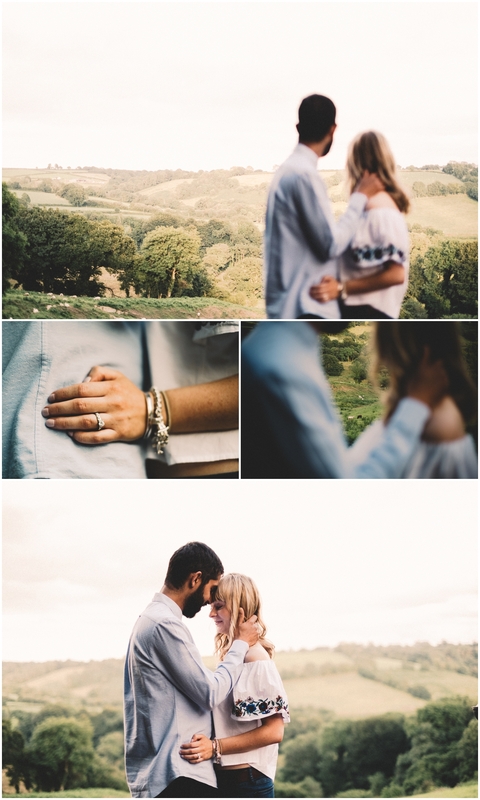 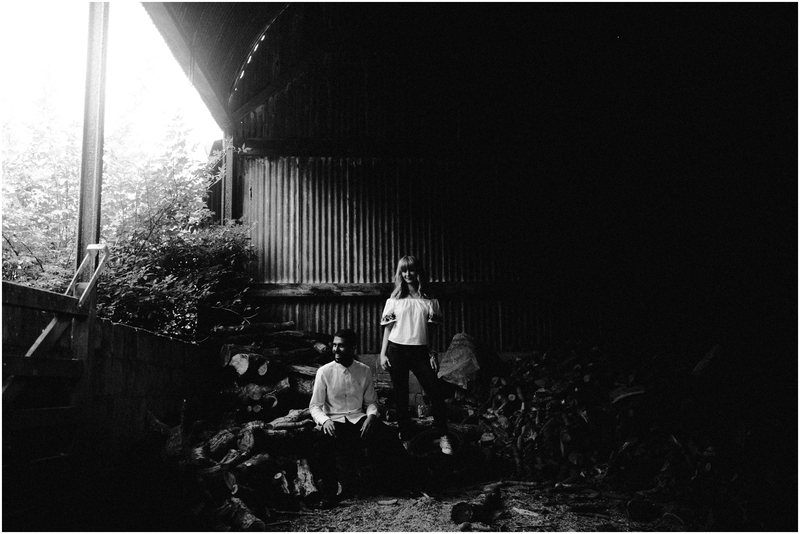 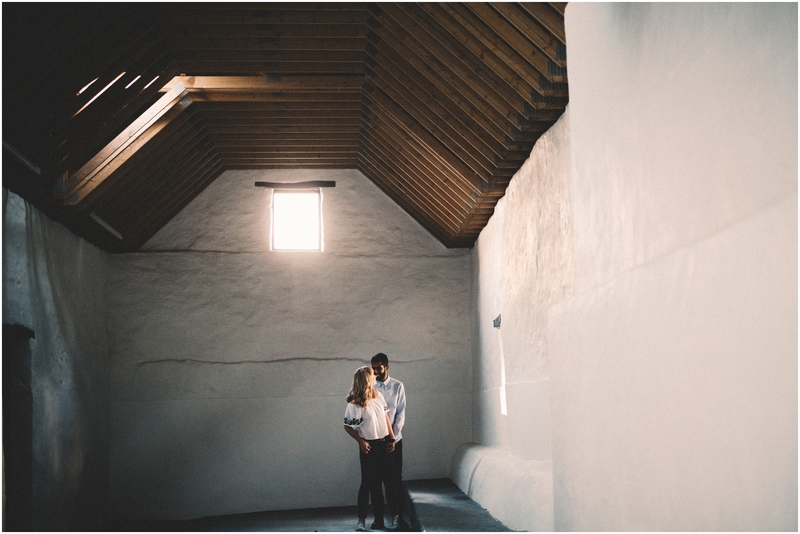 As for the photos, well… The lighting was awesome and these two rocked it!